Buying a used car or even a new car for that matter is never easy. There are so many factors to consider when making such a large purchase. You’ll need to consider what size of car you need, how often you’ll drive it, how much maintenance you’ll likely have to do and of course, how much you need to pay. To help you out on your journey when buying a used car in 2018, here are the most popular models. 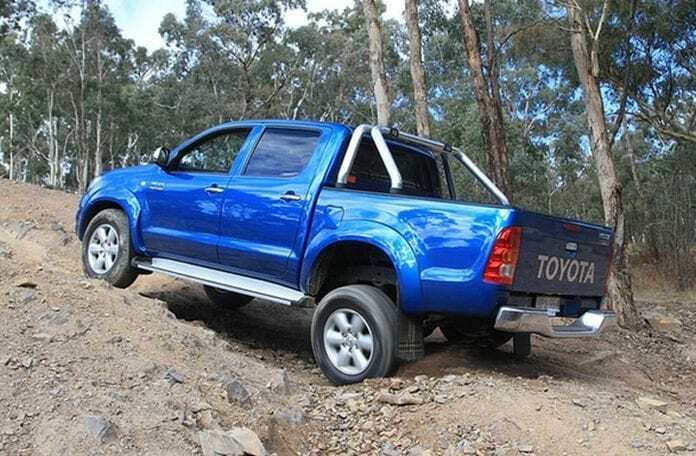 The Toyota Hilux is right at the top of the list in Australia for used cars to buy in 2018. They’re also one of the year’s most popular new models as well and it’s easy to understand why. As a large ute, they are extremely versatile for everyday driving needs, whether you live in the country or in the suburbs. Toyota’s offer great value, especially when it comes to buying second hand. 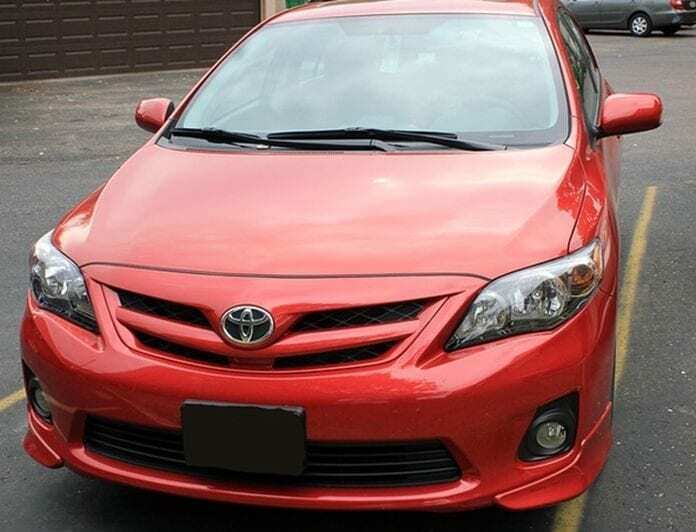 The Toyota Corolla comes in at 2nd place in the list. It’s the perfect small car for inner city dwellers. Not only are they excellent value used, but you know you’re getting a good deal when you’re buying one of the top new sellers as well. The Hyundai ix35, 2nd generation from 2010 to 2015 is a great used car for mid to large size families. Don’t think of it as a true SUV, instead it’s more like a family station wagon with extra ability. The Hyundai ix35 is available in Active, Elite and Highlander models, with the Highlander being the pick of the bunch. 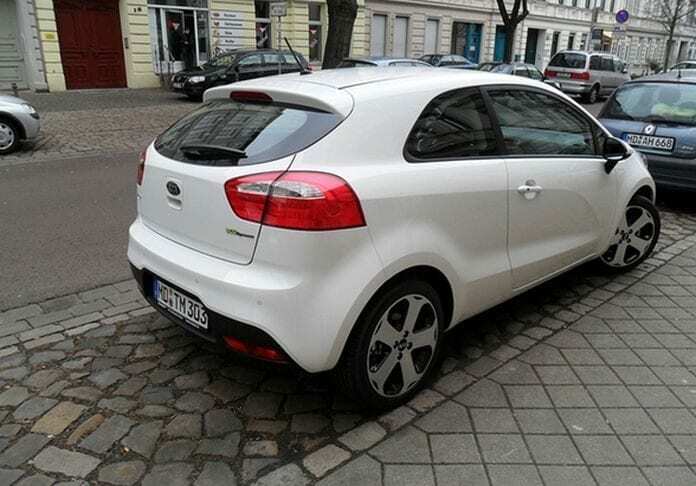 The Kia Rio like the Toyota Corolla is a great little car for zooming around the city. It’s large enough for 5 passengers to sit comfortably and offers enough boot space for everyone’s needs. 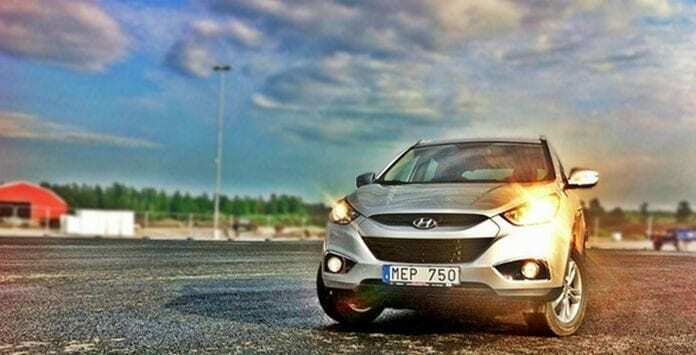 The 2015 model is a great choice for anyone needing a small car on a budget. 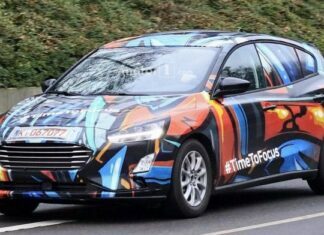 The Ford Focus is one of the most popular cars in America today. The 2011 to 2018 models have excellent fuel economy and a low price point on the used car market. You can often get one of the latest models for just under $10,000 whether you choose to get a sedan or hatchback. 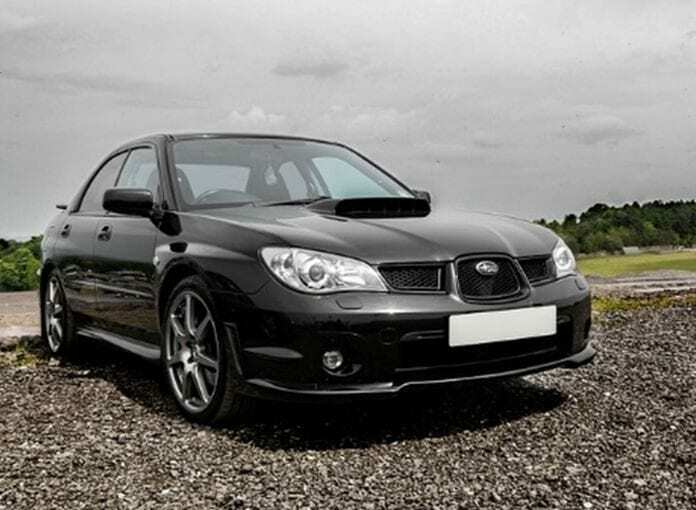 While you’re not going to find any recent models for under $10,000, any 2008 to 2011 model is going to fit your needs. Its all-wheel driving is on most used car buyers lists and is the perfect fit for those with a more active lifestyle. 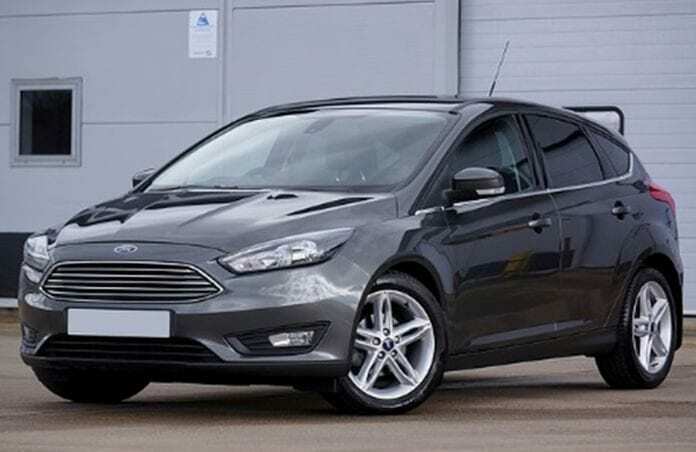 It’s dependable and is available in a hatchback style for practicality. 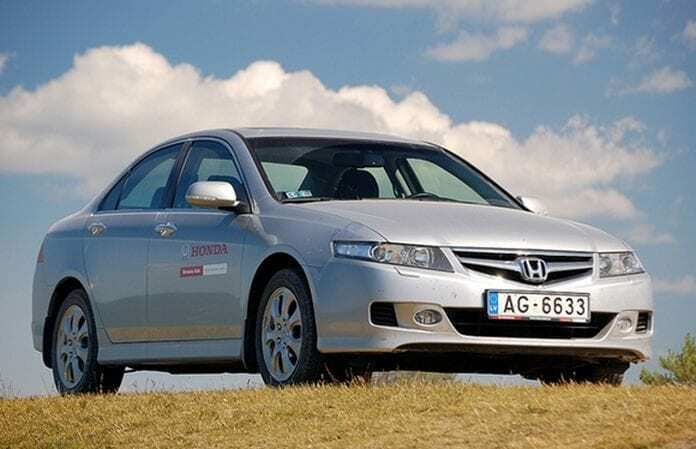 The Honda Accord 2018 to 2012 models offer the perfect solution for a growing family. The sedan is fuel efficient and specious so it’s comfortable for the whole family. The tech is up there with models much more recent so if you’re looking for a good quality family car but can’t afford a newer model, this might be your best fit. 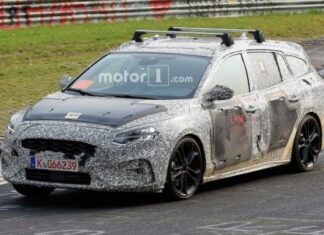 2019 Ford Focus Spy Photos Surface Again! 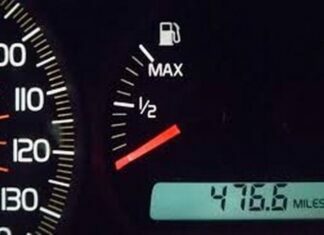 How Long can You Drive when the Petrol Warning Light Comes on?